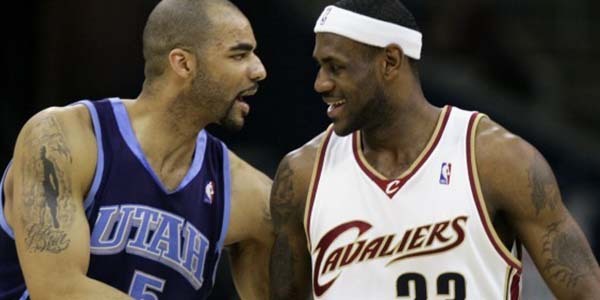 During his sophomore year with the Cavaliers, Carlos Boozer averaged a double double despite being paid the salary of a second round pick. The Cavs management decided to let him out of his rookie contract early to give him a raise, but then came the Utah Jazz with a bigger offer that Cleveland couldn’t match because of cap space. Had he stayed with the Cavs, him and LeBron could have done great things together. Maybe it’s bit of a stretch to say they could’ve won titles together, but Boozer’s presence might have influenced the Decision in 2010.